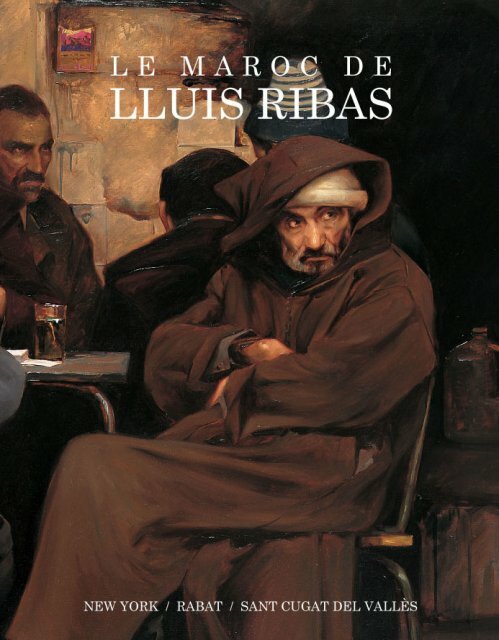 Book "Le Maroc de Lluís Ribas"
The book “Le Maroc de Lluís Ribas” is published; written by Josep Ma Cadena, art critic and expert in cultural topics. We have shared a relationship for many years; he is a person with a wonderful culture and has an exceptional memory, (at times he has reminded me of events in my life that I myself had forgotten), and with whom it is always a pleasure to have a conversation. The Spanish Embassy in Morocco, the Moroccan Ministry for Culture and the Sant Cugat city council are all involved in this project. 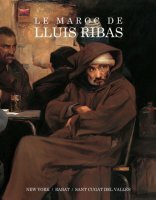 The prologue of the book was written by the Spanish Minister for Culture, Carmen Calvo, the Minister for Culture of the Kingdom of Morocco, Mohamed Achaâri and the mayor of Sant Cugat del Vallès, Lluís Recoder.